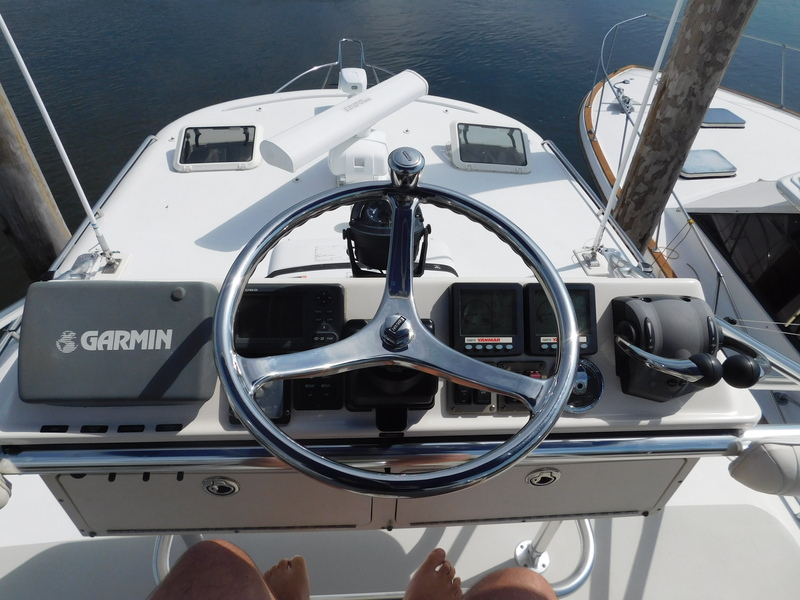 11-year-old diesel powered, Canyon capable boat for under 100k!! 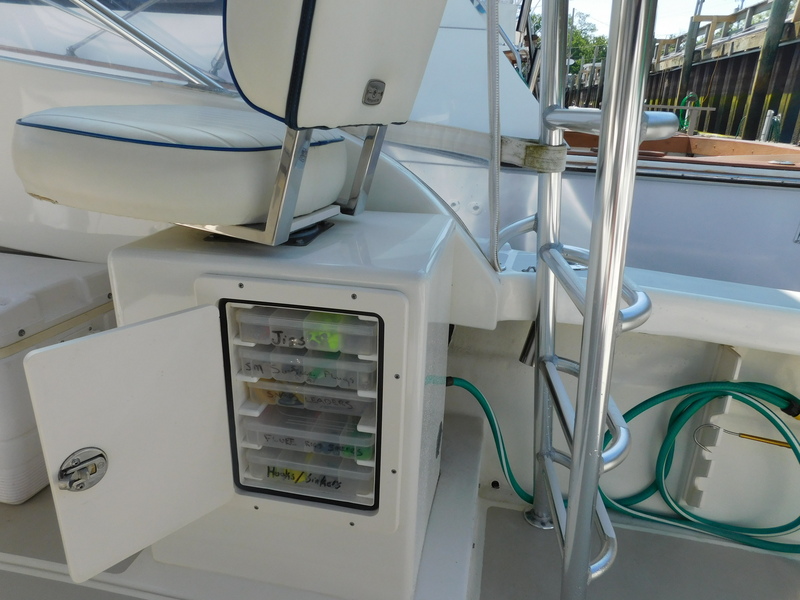 One owner boat with complete service history records! 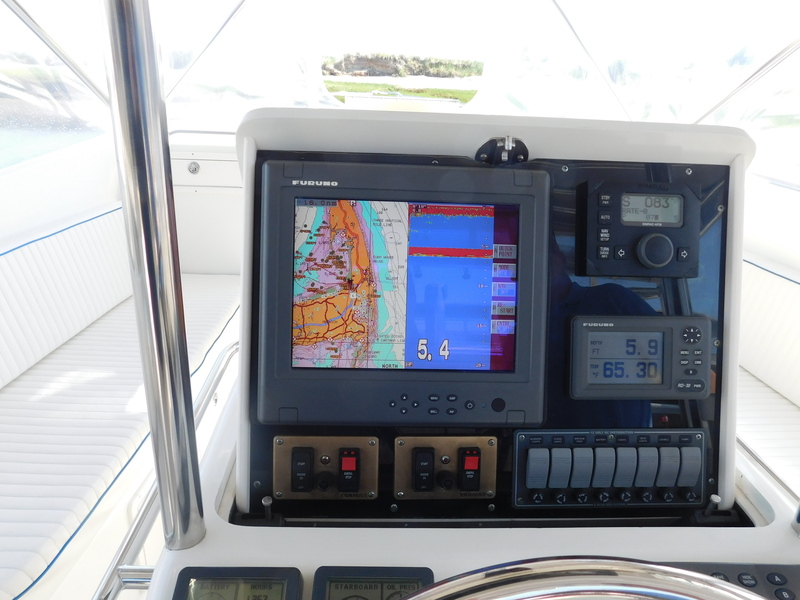 Awesome day boat layout with twin Yanmar 6LY3-STPs carrying over 400 gallons of fuel! 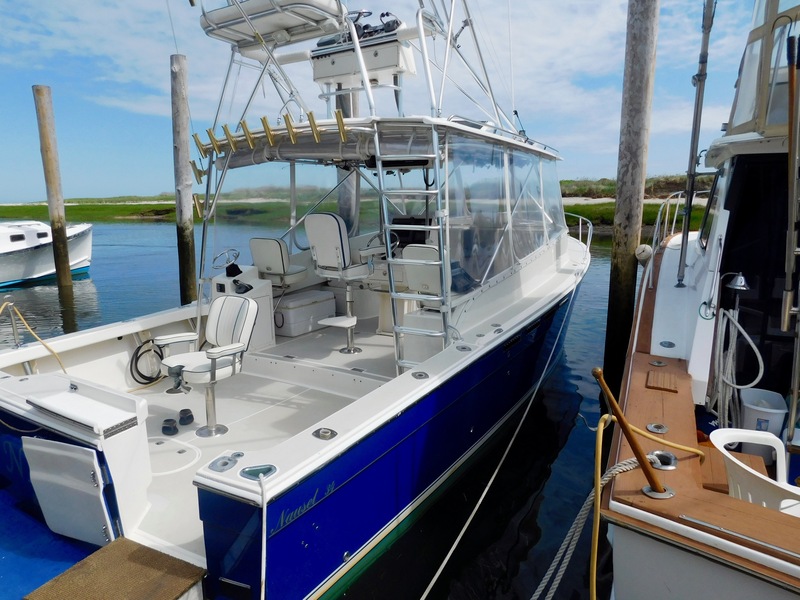 The Nikki is a custom built 34 Nauset sport-fish. 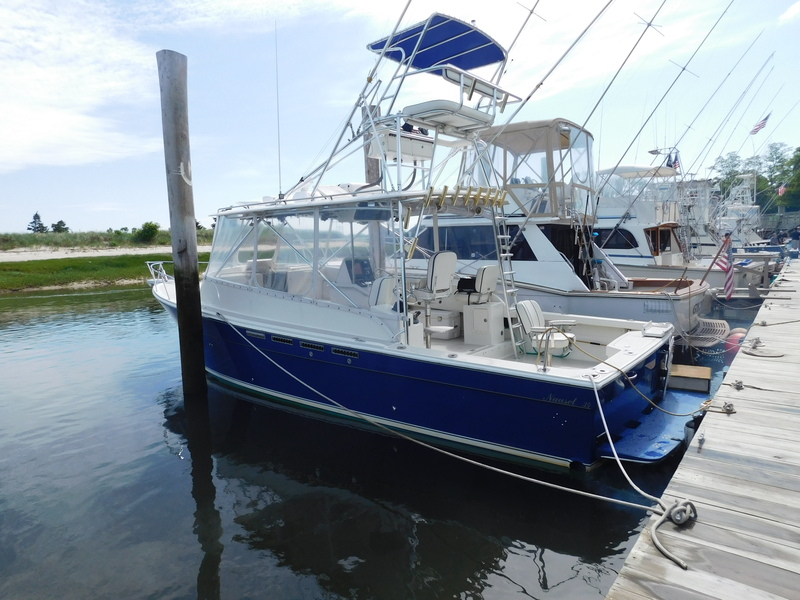 She was built for the current owner with a keen eye for a highly functional deck layout. 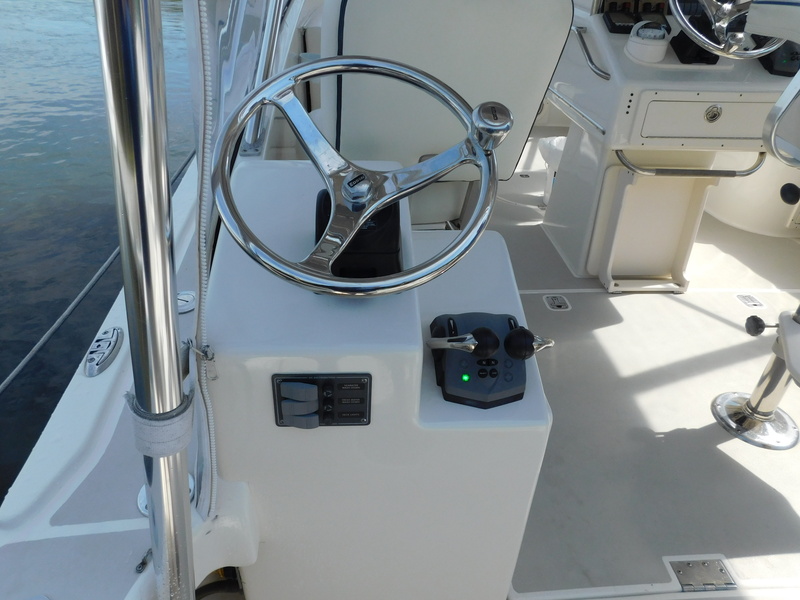 She boasts an oversized hard top with seating for 10 out of the elements, three different helm stations, swivel rod holders, fighting chair, an enormous amount of tackle storage, outriggers, center rigger, removable tuna tower, life raft, transom live well and much, much, more. 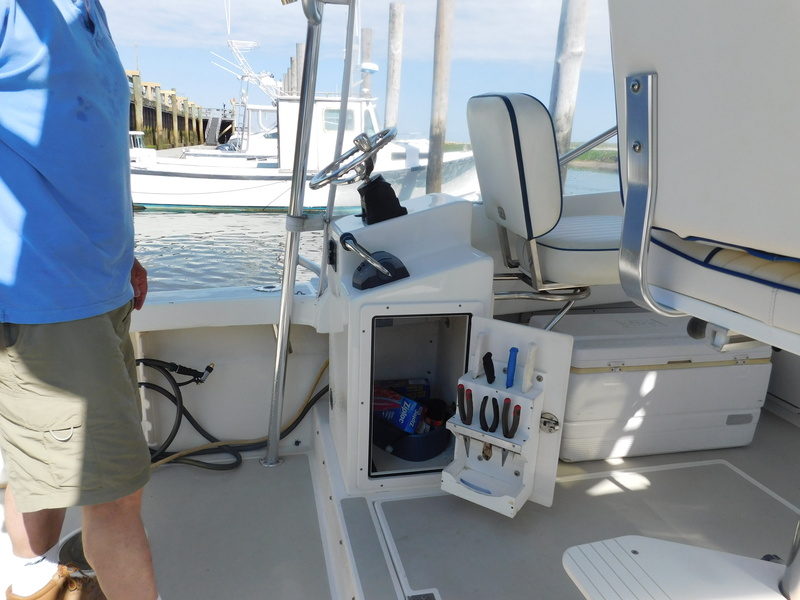 The boat was manufactured by Nauset marine in 2007 and has been serviced with them since day one. Nauset has all the service records! Please click on full specs to see the impressive list of options the Nikki features! Reverso oil change and transmission system.